Latest Air India Jobs 2019 Notification. Apply online application for current vacancies in India. 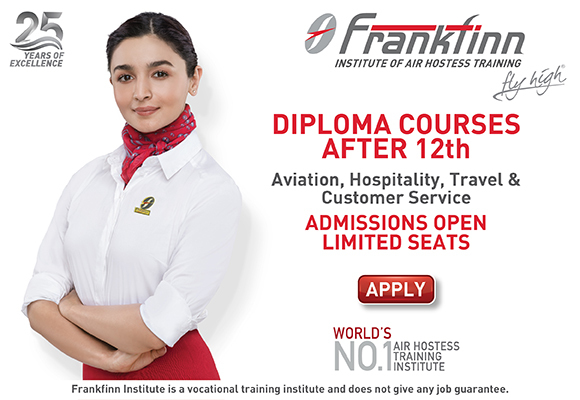 Get all upcoming Air India free job alert updated on 20th April 2019. Interested and eligible candidates who wish to join Air India can go through below opening and apply if your profile is suitable for any job vacancy. Job aspirants who are seeking for Air India free government jobs can check this page. We are providing all govt jobs information for free on this page, candidates can also subscribe to this page via email, Whatsapp or can also bookmark this page to receive free job alert.